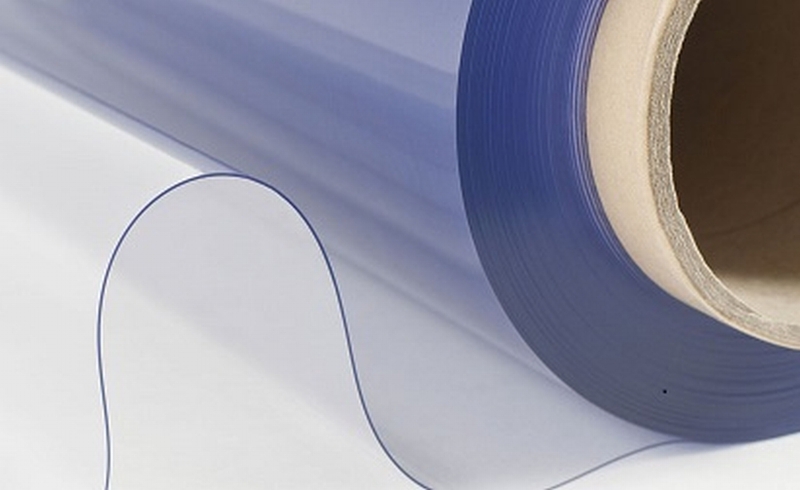 Achilles clear PVC is a transparent, flexible PVC film formulated with extra marine grade UV inhibitors. It is a high specced product for outdoor applications such as windows for canvas blinds, clear blinds, Party/Gazebo tent windows, boat enclosures and green houses. 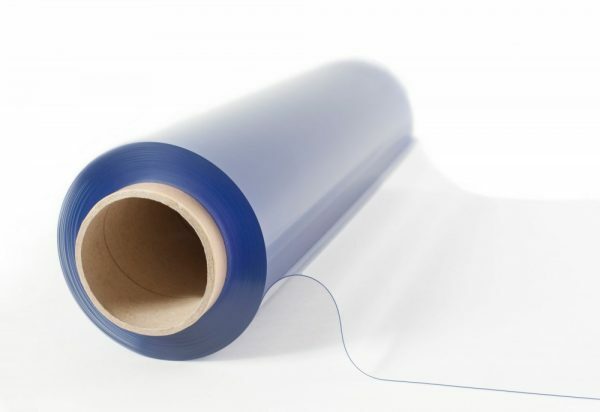 It has excellent Clarity, UV Resistance and is the best selling clear vinyl worldwide. Alpha Universal is an authorized distributor for this product! Information stated on this data sheet is to best of our knowledge true and reliable, but can not be guaranteed. 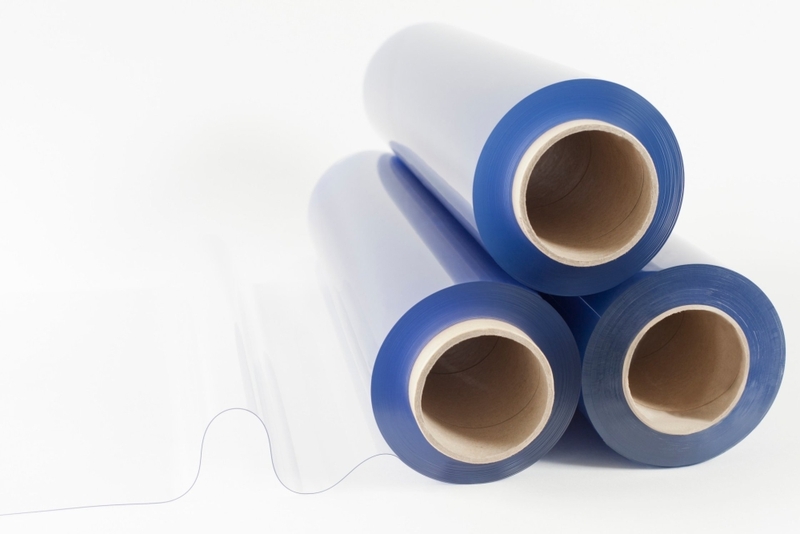 Because of the non-stick formulation we are able to offer these in cut lengths.